Self-belief is priceless and can carry you a long way through life. It doesn’t matter what facet of life it is applied to. If you got your permit after April 2011 you have to complete the 12 EDT driving lesson syllabus. We can help you get your EDT lessons completed fast allowing you to move on to sitting the test. 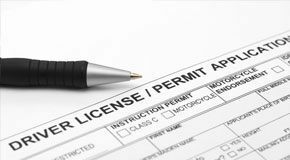 Remember to keep in mind you must have held your provisional not less than 6 months before you can submit an application for the driving test. The fact we are so efficient as a driving school is because we care about getting you passed the driving test. Our approach is straightforward. We enable you to think like the driving tester so you understand what to expect and how to perform. 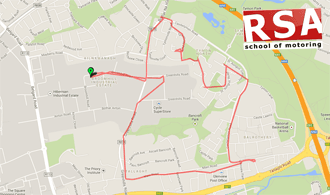 If time is running out we don't waste time on areas of your driving that are good. We concentrate on the bad habits and on the points of your driving that are most likely to lead you to fail. Nobody needs to spend time on aspects of your driving that don't require refinement. 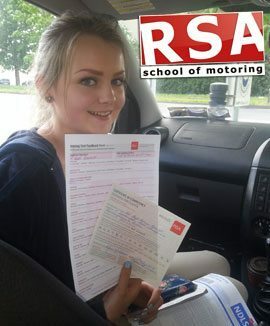 Doing things this way means you get the most benefit out of every pre-test lesson and have the best chance of passing this time around..
Would you prefer to have driving lessons in an automatic school car? 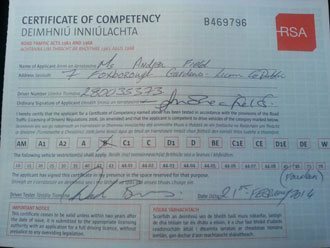 We get lots of calls for automatic driving lessons in Dublin 3 (D3) and have expert automatic instructors in your location. We can start and complete lessons from your Dublin 3 (D3) house, college or work. We have great team of instructors all over Dublin 3 (D3). If you need a female instructor in Dublin 3 (D3) we have one. If you want to change driving instructors at any point, you can. It is an incredible fact that the EDT syllabus or the driving test itself doesn't prepare you for Motorway driving. As you can imagine compared to driving on normal road ways, motorway driving is a different beast entirely. That's why we have created our own unique motorway driving course. We don't like that fact that students don't have to cover this topic so as a bonus if you complete your 12 EDT's and pass the driving test with us we'll give a motorway driving lesson absolutely FREE! 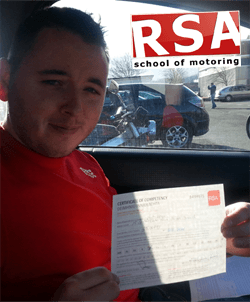 Learning to drive is an exciting and anxious time and finding the right driving school for you is crucial. 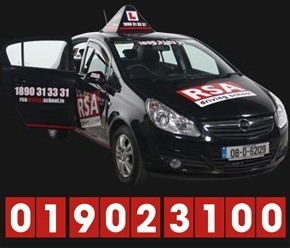 Of course with the internet at our finger tips the obvious thing to do is search 'driving lessons in Dublin 3 (D3)' or 'pretest driving lessons Dublin 3 (D3)' on one of the search engines and this is more than likely how you found us. 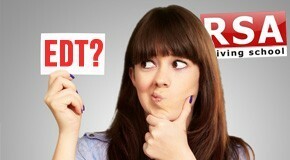 Then its time browse through the many shiny websites that are out there but one should stand out. It continues to stand out. You know that because you're on that website right now.